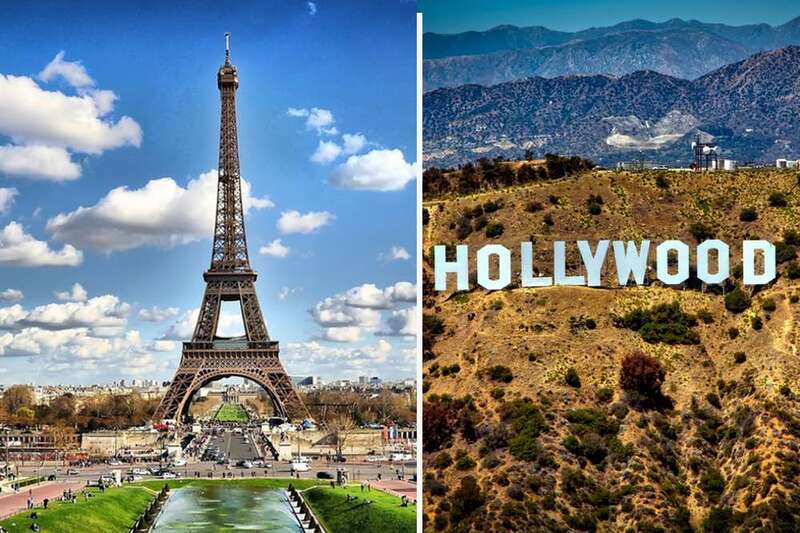 The International Olympic Committee (IOC) unanimously agreed in principle to award both the Olympic Games 2024 and 2028 at the same time, paving the way for a “win-win-win” situation for the Olympic Movement, Los Angeles and Paris. The 130th IOC Session met yesterday at the SwissTech Convention Centre in Lausanne to discuss the proposal made by the IOC Executive Board on 9 June. IOC President Thomas Bach called the IOC decision a “golden opportunity” for all concerned. “Ensuring the stability of the Olympic Games for 11 years is something extraordinary,” the IOC President said later at a press conference with the two mayors and leaders from the two candidatures. “That is why we say this is a great day for the Olympic Games and the Olympic Movement, and it’s a great day also for these two wonderful cities, these two great Olympic cities,” he stressed. “We are ready to work with them on this ‘win-win-win’ approach,” President Macron said.